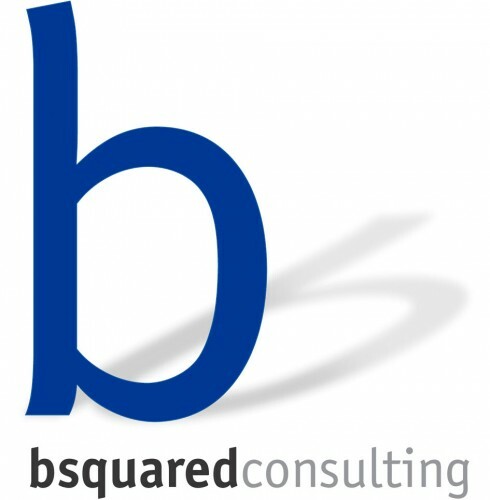 Specialists in helping organisations improve and develop Customer Loyalty and Engagement. Need better, more in-depth knowledge of your customers? 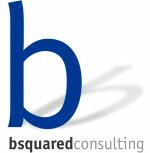 Bsquared helps companies improve their customer loyalty and relationships. From in-depth reviews through to customer and brand surveys, we provide the tools to help you understand your customers better – improving retention, identifying new opportunities and driving customer focused change.